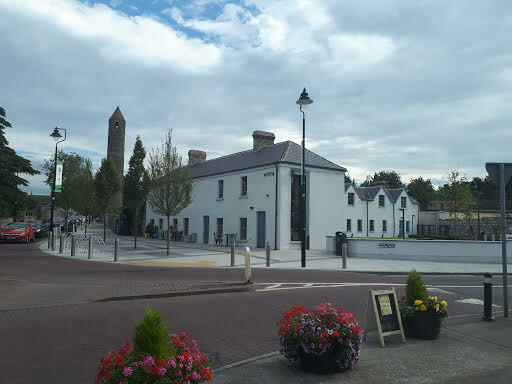 The new heritage centre at the site of the Clondalkin Round Tower opened on Monday 3rd July 2017. The gardens, Happy Pear restaurant and exhibition areas are open to the public and you are all very welcome to drop in and enjoy the new centre. The Centre is open daily from 8am - 8pm. Later in the year there will be an official opening which will be announced when the date becomes available. 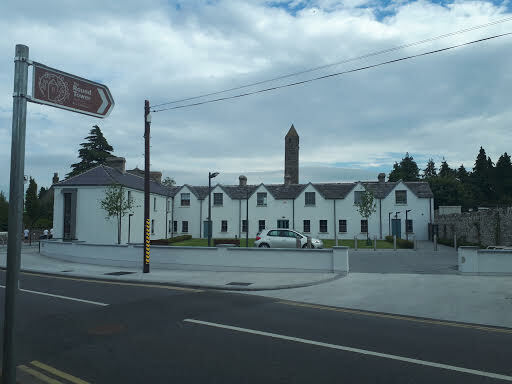 The entrance to Brú Chrónáin is on Tower Road opposite the Garda station.